I stopped wearing t-shirts the past few years because I practically lived in jeans and t-shirts during my college years, but methinks I need to stock up on the above. 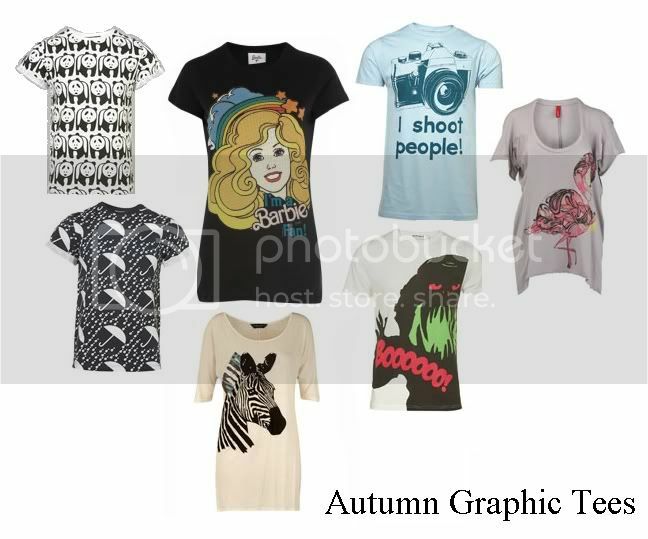 The panda, umbrella, I Shoot People and BOOOO monster are Topman. 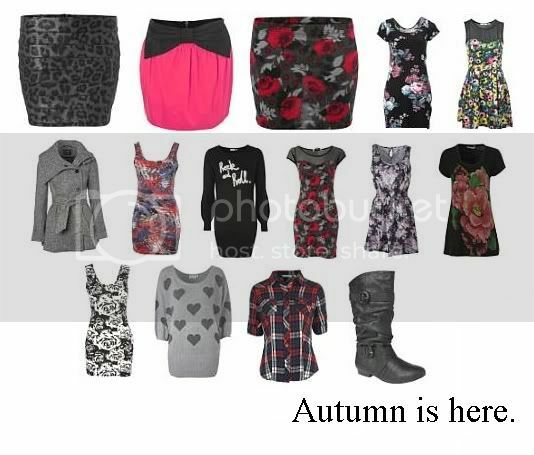 The Flamingo and Zebra are in the Dorothy Perkins sale. Seriously though, how good is New Look at the minute?! Can't wait for this stuff to arrive in the shops...the one at the Metro Cente didn't have most of the above. BOO!